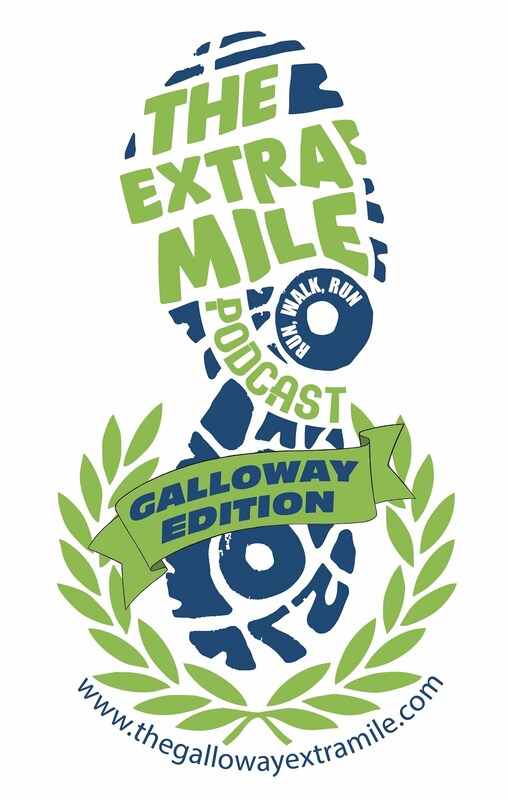 Welcome to another UNNUMBERED edition of The Extra Mile Podcast- GALLOWAY EDITION! For those of you who are unfamiliar with this whole “UNNUMBERED” deal, I promise to keep it short. 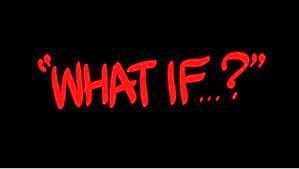 I just had a question I needed to ask each of you…. This episode will ask the question even yo9u Dopey and Goofy runners can answer!! So plug in your earpods (who made up THAT word???) 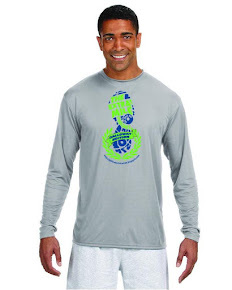 and lets go for a short run and dream….